Ardmore distillery is a single malt Scotch whisky distillery. The distillery is owned and operated by Beam Suntory, an American subsidiary of Suntory Holdings of Osaka, Japan. The distillery was built in 1898 by William Teacher's son, Adam, to secure fillings for their blend, Teacher's Highland Cream (of which it remains the principal component). It is located in the farmland of "the Garioch", near the River Bogie and the village Kennethmont, Huntly, Aberdeenshire. Two stills were added in 1955, and four more in 1974, for a total of eight. The distillery had its own maltings until the mid-1970s, and its own cooperage until the late 1980s. Until early 2001 it used coal to fire the stills. Ardmore Traditional Cask was the distillery's single malt. It was bottled at 46% ABV, in bottles embossed with an image of a golden eagle. Unlike many single malts, barrier filtering, rather than chill filtering was used. Ardmore Traditional Cask was superseded by Ardmore Legacy in 2014, with ABV reduced to 40% and chill filtration used. This was a slightly controversial move, as many whisky enthusiasts prefer barrier-only filtration and the higher ABV, both of which help to preserve more of the malt's character and flavour.  Ardmore Traditional Cask will be re-launched in early 2015 as Ardmore Tradition and will continue to be 46% ABV, and be only barrier filtered. Also due for release in 2015 are Triple Wood and Port Wood expressions, both bottled at 46% ABV and barrier filtered only.